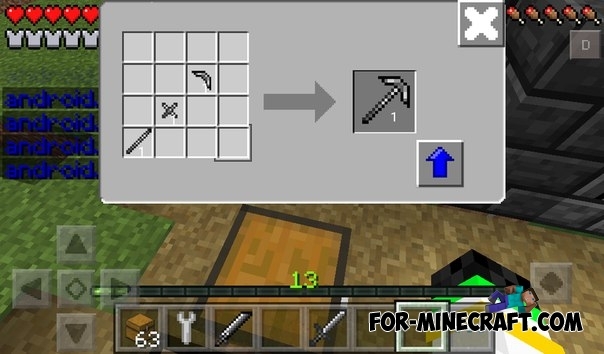 This addon will add to your world a lot of different tools and alloys! All tools can be broken, but then you can repair it! 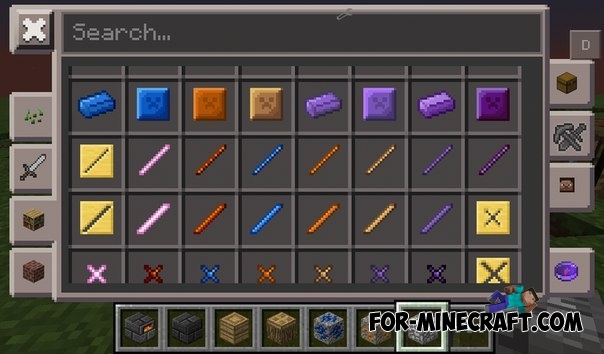 30 different tools and 20 different swords! 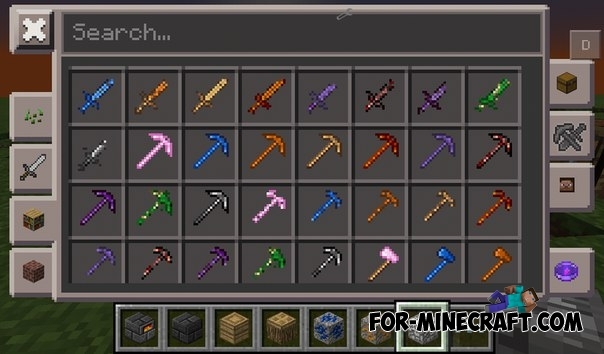 You can obtain these ores with a diamond shovel and better. Used in smelter and for crafting of tools. Smelting furnace allows a smelting ores and alloys, as well as it makes the form that are used for the smelting of parts. 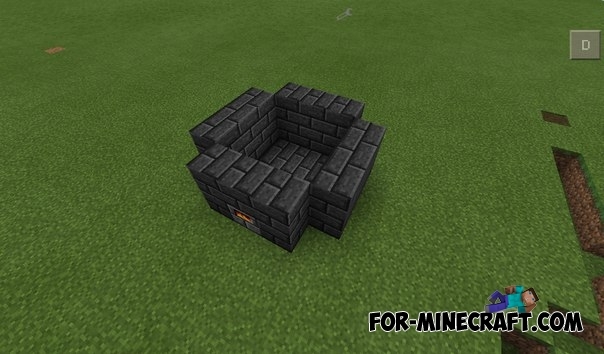 You must to build a structure made of refractory blocks to smelting furnace worked. This machine allows you to create a cactus, silicon and infernal parts. 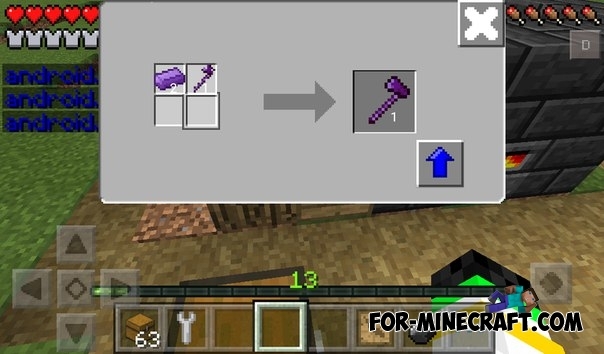 Also, it is possible to repair the items. 1. 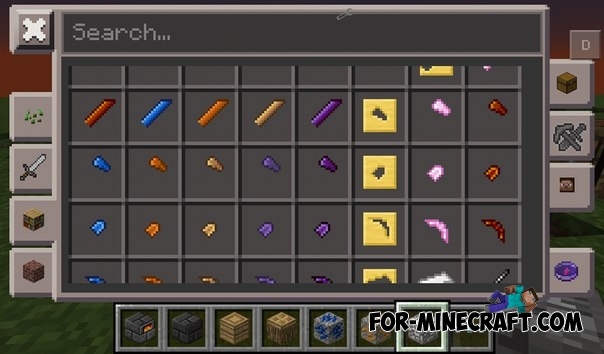 "Tinker's Construct addon" folder copy / move at "games / com.mojang / FactorizationAddons". If this folder contains a "unique-ids.txt" file, be sure to remove it! 2. 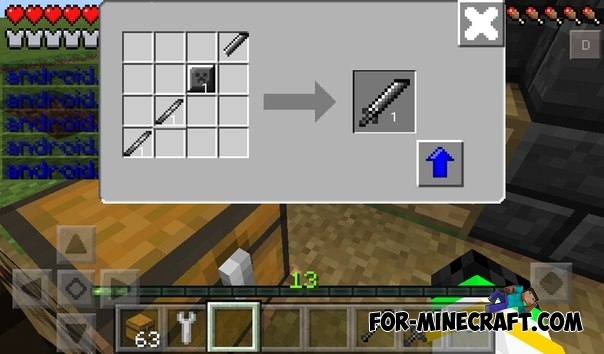 Remove the old texture of Factorization mod (download) and install the texture from the archive. 3. Install the texture - "Tinker's Construct Tex.zip". 4. Install script - "TCunstruct: PE v1.0 BETA.js". 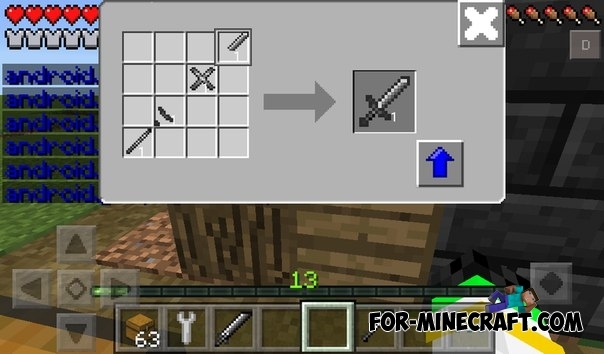 Can u plz update this to mcpe 1.0.3?